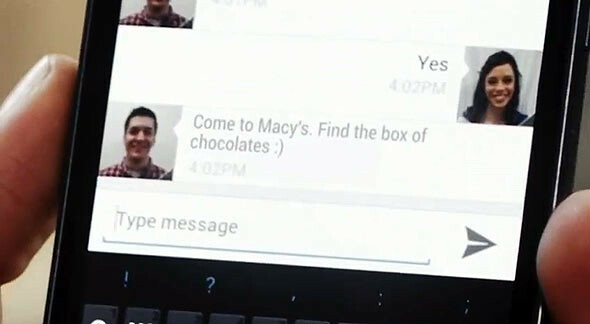 The big guys have just posted a new video depicting the usage of the indoor maps feature on the Galaxy Nexus. Find your way around Mall of America using Google Maps on your Android phone. The Google Maps indoor display details the mall’s layout, from one floor to the next. Figure out how to get from Macy’s to the Sea Life Aquarium to anywhere you want to go within one of the largest malls in North America. To learn more, Start here.